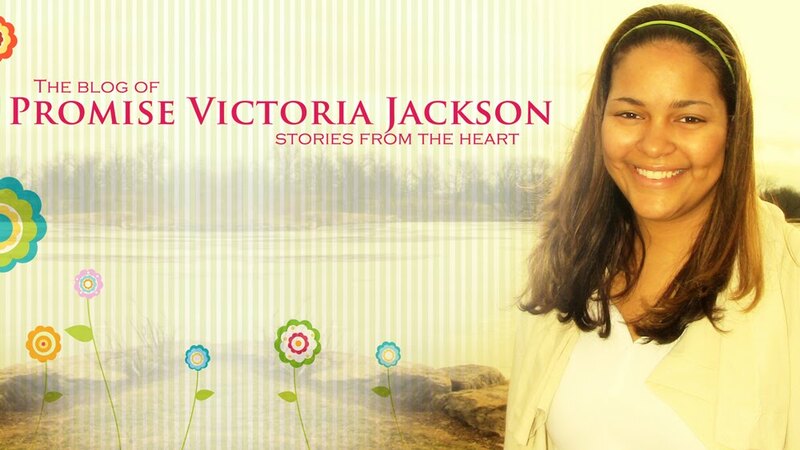 Promise Victoria Jackson: Great news!!! I know I haven't been on here in a while, but a lot has been going on. So Brian and I are expecting our third child on January 29th, 2012. We are so excited!!! I will get the ultra sound on here as soon as I can. Joshua is so excited too! Also, school has started this week for me and let me just say it is going to be an interesting year. I am excited about how crazy things are going to be this fall. It will defiantly be interesting. You know me I have complete faith that everything will be fine. My parents are coming into town on labor day weekend and I can't wait for them to get here. We are going to have so much fun. So I will keep you updated with the adventurous things that will be happening in the next 5 months!